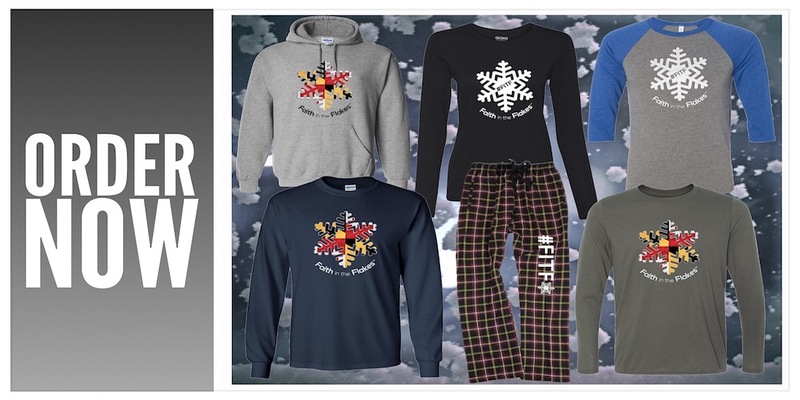 In over 20 years of broadcasting and teaching in Maryland, I became aware of many local rituals kids and teachers have to ‘encourage’ snow the night before a storm. Growing up in the colder northeast, where we had more snow, I only knew about the spoons under the pillow. Now as a dad and educator, I realize the bonding that this can foster for all of us that have Faith in the Flakes. So I compiled all the rituals together on this list, and even put them on shirts for school to include in their fundraising part of my FITF STEM assembly program. It has been a labor of love to finally bring this to life. I spent the last three years working to be able to have these made and keep the cost within reason. Now hopefully we can share in the joy of winter with our kids, teachers, or fellow snow lovers. Plus note that this debut price through December 10th is nearly $40 less than full suggested retail price. There is A LOT of stuff included and much better than a video game ?. 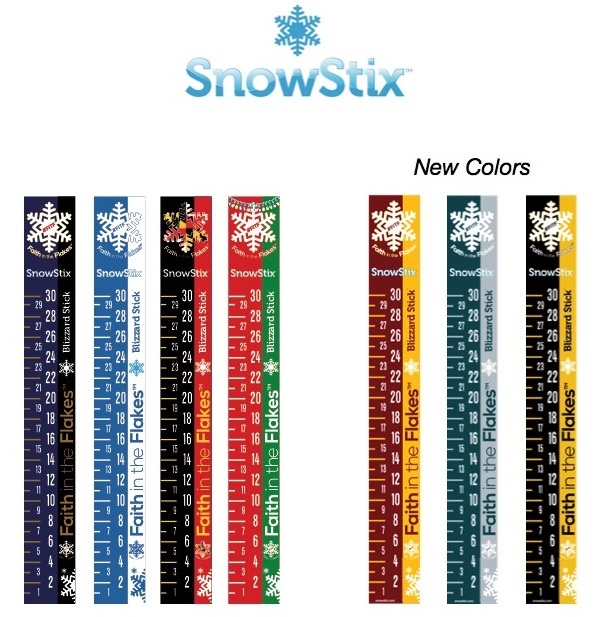 Also, your purchase will go to help our Just In Power Kids in cancer treatment get a kit as a holiday gift. The #FITF shirt is very soft and PRINTED INSIDE OUT, so the first item is automatically checked off. The pants will be normal so the pockets stay inside. The sizes are for little kids through adults. The custom #FITF spoon is specially made for this purpose, and to eat snow. The ice cube tray makes snowflake shaped ice AND is in the shape of a flake. How cool is that??? 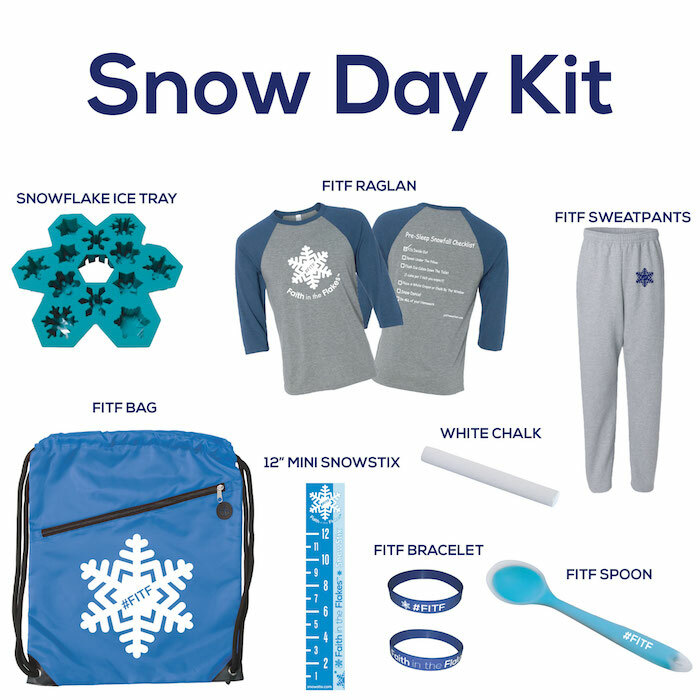 Chalk is included for good measure, along with a few extras: #FITF wristband, a mini SnowStix™️, and a quality bag to put it all in.